I first a maternity session for Keri a couple of years ago out in Keene. 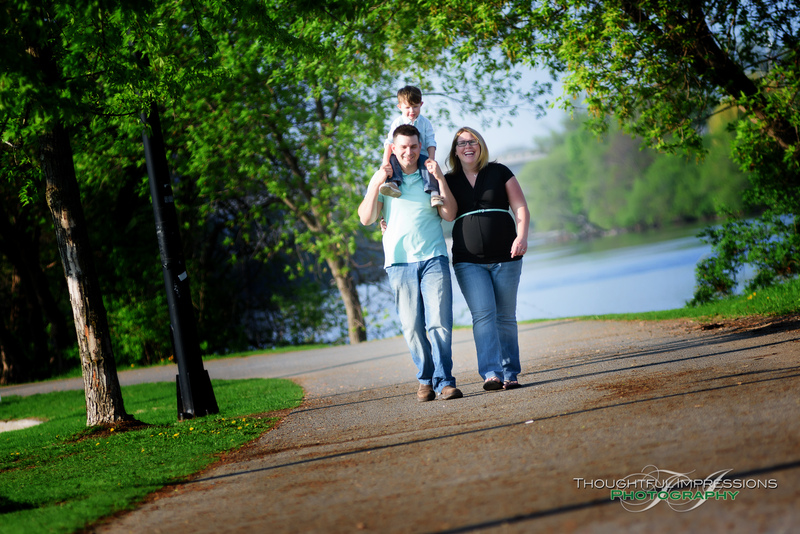 It was great to hear form her and get out to do a family/maternity session in Peterborough earlier this year. The weather was beautiful and we managed to keep little Jace occupied long enough to get some great shots – the attention span of a toddler isn’t usually the longest but there was lots of exciting stuff by the river.